For a very long time I have been house bound and without a support network of fellow mummy’s for reasons beyond my control to share one day soon in my up coming book. 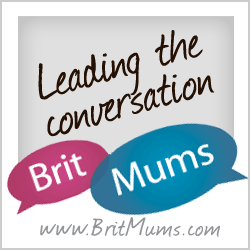 In this time one of the many things I learnt is that if a person/mummy or daddy has no support network, it can be a very lonely and dark place…. I believe had it not been for #DH and a strong family support network, I could have easily become lonely and fallen into to this dark place. I can however safely say that depression hasn’t been my lot and I am grateful for that, because it is not an easy thing to go through based on my observations of the handful of people who have been through it or even shared with me. So many are the times I have seen on social media whereby other people demonise those mothers who seem to not have it completely together or to say motherhood is hard by calling them failures. Well I stand to oppose that mindset today, because whilst motherhood has many joys about it, it is not always picture perfect. For the first time in a long time, I was able to step out today and take my little one to soft play and it was refreshing to see her light up and make friends. After being there for a while a lady I will call Cat turned up and from the moment she walked in I could tell she was overwhelmed and struggling with her little one as he screamed crying, at first I was not sure whether to say hi or not even though my nature is just naturally a warm and friendly person. Anyway me being me said hello and whilst a bit hesitant started conversing with her to lighten her mood and just to let her know she was not alone as I started making goofy faces like a crazy person for her little boy hoping to cheer him up. He was really having a bad day and overwhelming his mum in the process even more and she was almost in tears saying she was going to just leave. Now if you are a parent, you hopefully know what it is like to have a child throwing big #tantrums that it almost brings you to your knees almost asking God to just take you. 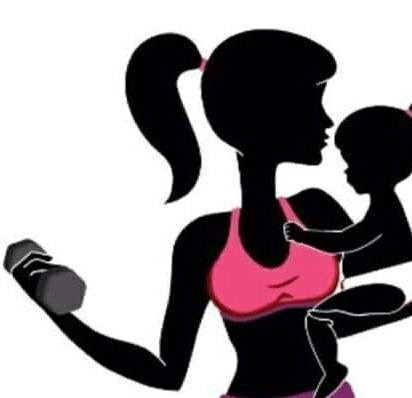 Well; knowing that I am recovering from major surgery and really should not be lifting her little one, I offered to carry him so to give her a bit of time to just breathe as I also cared for my little girl in the process. The first 2 seconds he was in tears but soon after he was laughing and mimicking everything I was saying and giggling. She eventually joined us and we chatted away as she told me about him being born #premature and etc… I was able to relate and also encourage her as my #LO was also born premature and I understood the pressure that comes with feeling like your child is a bit behind as full #gestation babies progress and told her that her little one was actually doing excellently especially that he was born at 26 weeks, she was very smart and sharp. It is so easy to be uppity and judgemental about other peoples #parenting skills or just downright to ones appearance without knowing the full story, but try walking in someone’s shoes before passing haste and incorrect judgement. #Motherhood is full of joys but also hard, so the next time think twice before you ignore a fellow parent…. its easy to underestimate what one is or goes through but be that shoulder for someone to lean on. Don’t be self centred and too closed up to notice those around you seeming in need. Next Next post: Potty Training Simplified Yay!! !